Step 3 - What is your current operating system? It is important to start at the root of our belief system. Understanding that we live in an inside out world is the beginning of this program. We are not victims in this world. As we think and believe in our minds, so it is and will be in our reality. In this step you be given an opportunity to look at how you think and why, the patterns, habits and beliefs that form your reality. Download the PDF and spend time with yourself to notice what you think in your mind. 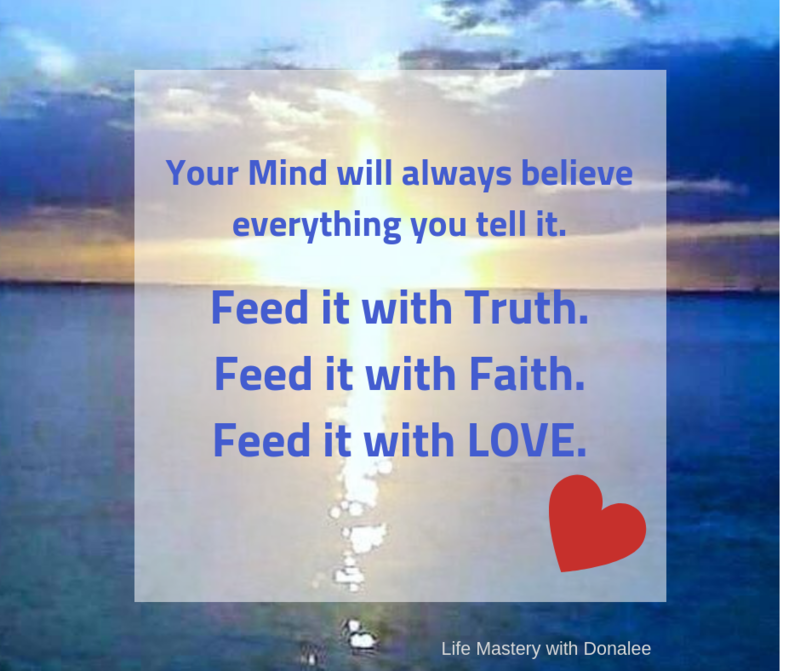 Your beliefs, stories, and habitual self-talk. Journal your thoughts and allow yourself to get curious about your current beliefs.